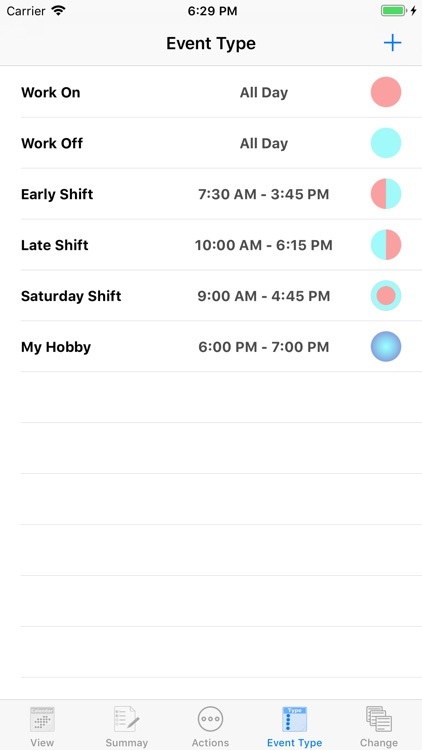 Calendar for all working shift. 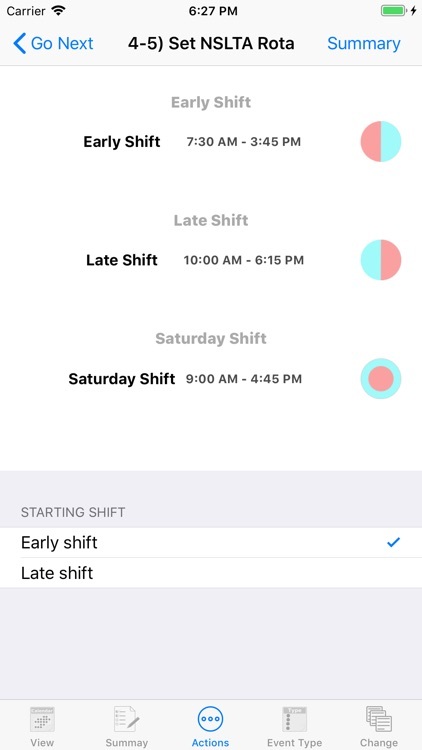 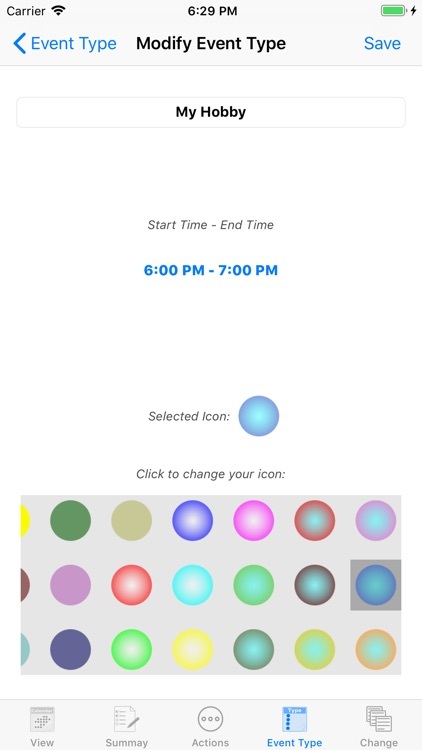 You can add customized shifts easily! 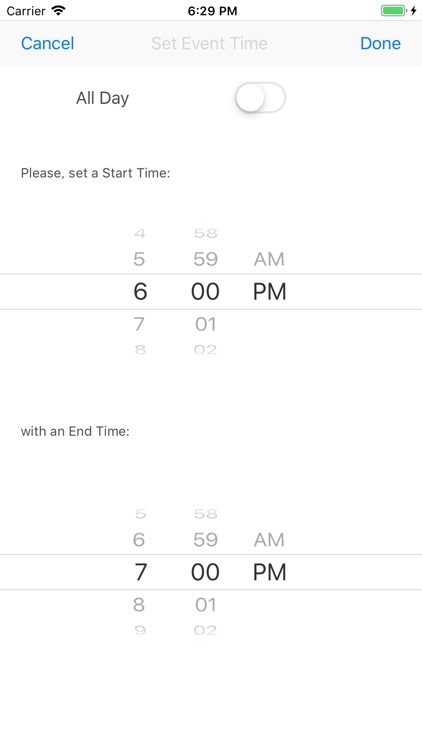 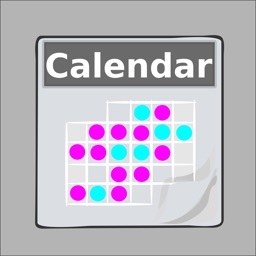 basiCalendar extends functionality of the previous HitchCalendar. 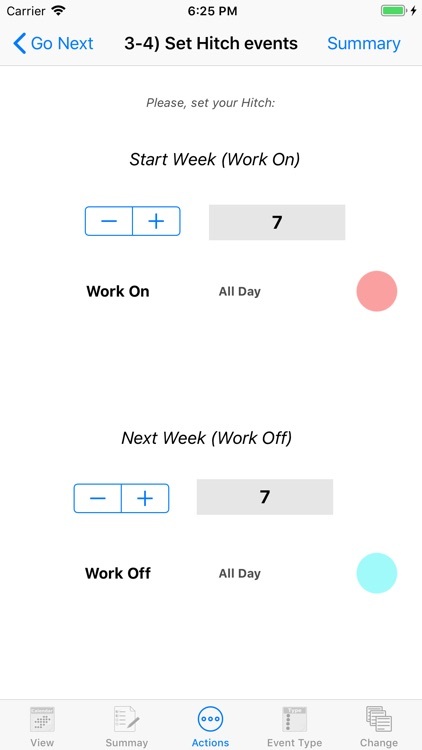 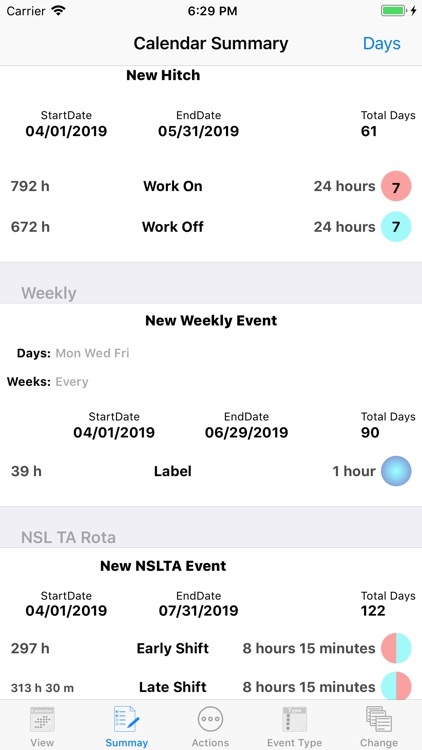 You can create several calendars, by adding hitches and weekly events, so you can create your own shift working. 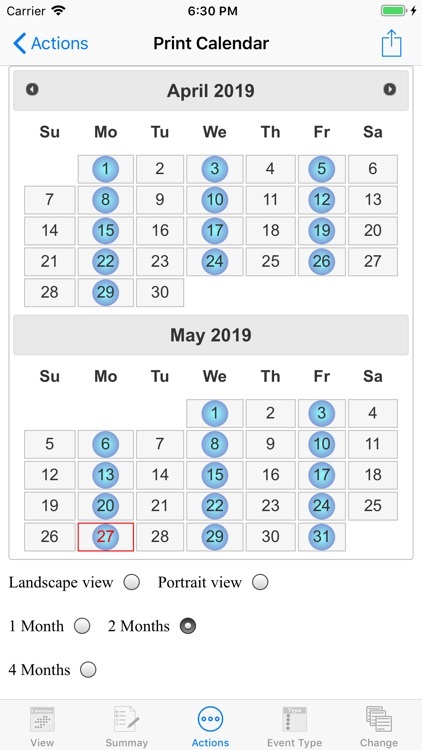 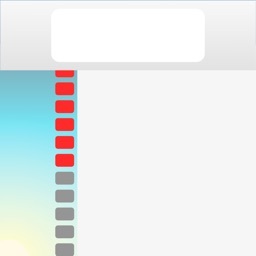 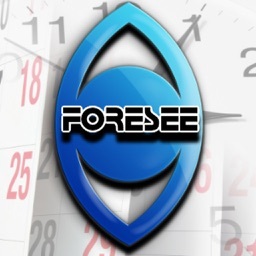 basiCalendar displays your working days. 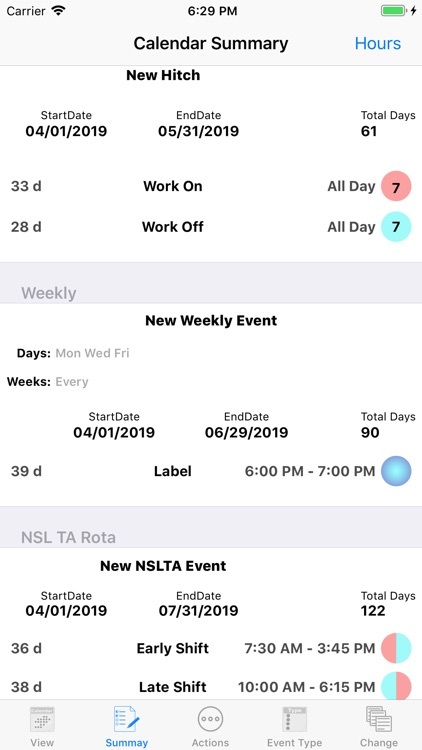 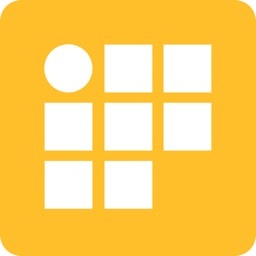 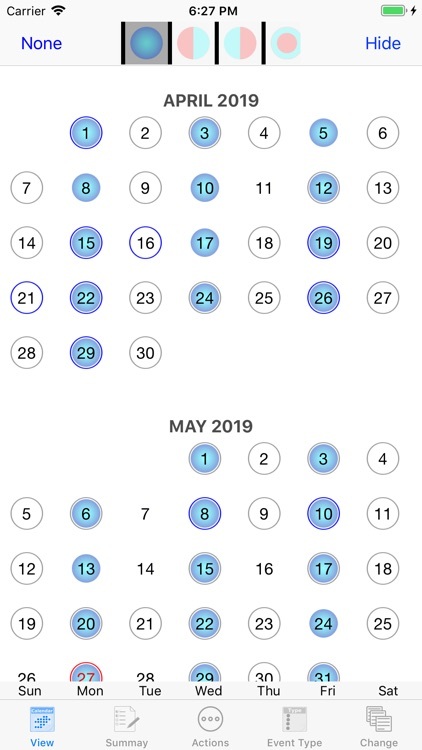 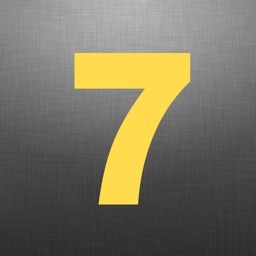 It computes your total days and total hours for each event. 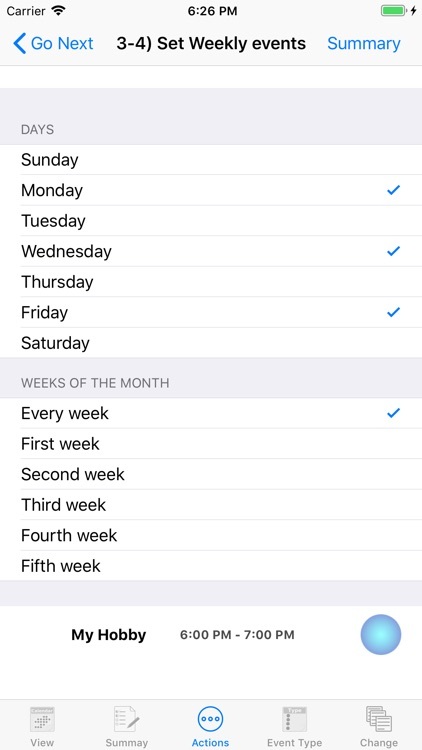 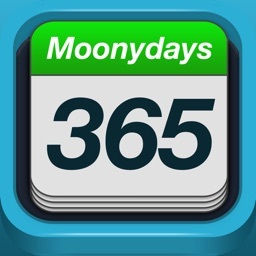 6) You can add any basiCalendar into iCalendar (Local, Exchange, iCloud, MobileMe, Subscribed) selecting events to be added. 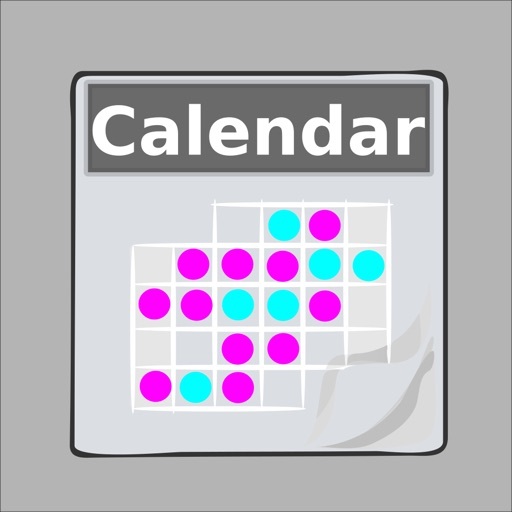 7) You can print any basiCalendar selecting events to be printed.